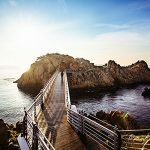 Discover the highlights of Busan in this incredible guided private day trip. Reflect upon the historic past and developmental changes of Busan in Beomeosa Temple, UN Memorial Cemetery, and Busan Modern History Museum. 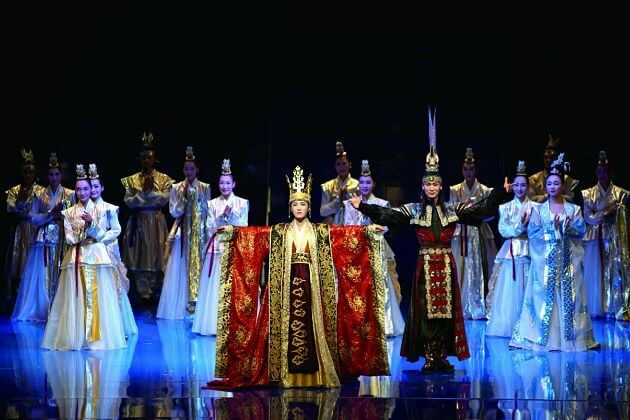 Delve into the city exuberance and dynamic as you visit Jagalchi Fish Market, Busan Cinema Center and Yongdusan Park. After pickup from the Busan port by your private guide and driver, head to the Buddhist mountain temple of Beomeosa (Temple of the Nirvana Fish) dating back from the 7th century. One of Busan’s most scenic spots, Beomeosa showcases traditional Korean Buddhist architectural style. Starting off from the Main Hall to admire the excellent craftsmanship, venture into Three Story Stone Pagoda, and then Stone Lamp, both of which were parts of the original temple. 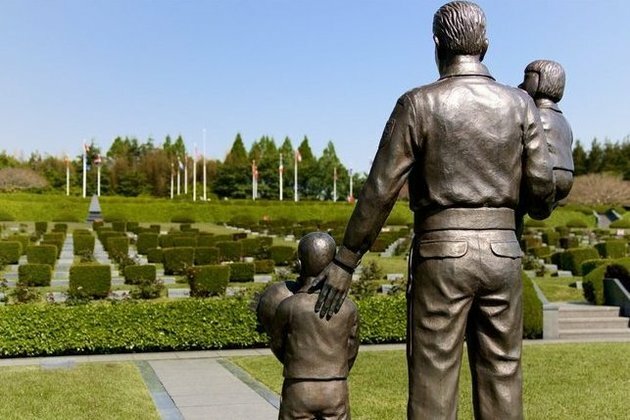 Continue on to the UN Memorial Cemetery, the only United Nations cemetery in the world where 2,300 soldiers of 16 Korean War allies died in the Korean War (1950-53). Then, transfer to Busan Modern History Museum, which documents the history of the island from the 19th century to the present. Later, visit Jagalchi Fish Market, Korea’s largest fish market. See a wide range of seafood and dried fish on display, together with female vendors in their aprons cleaning after their stalls. After that, explore Busan Cinema Center, an architectural feast for the eye and the million-dollar venue for the Busan International Film Festival. Spectacularly illuminated at night, it houses the country’s largest screen in its outdoor cinema, a 1000-seat indoor theater, and other smaller film venues. 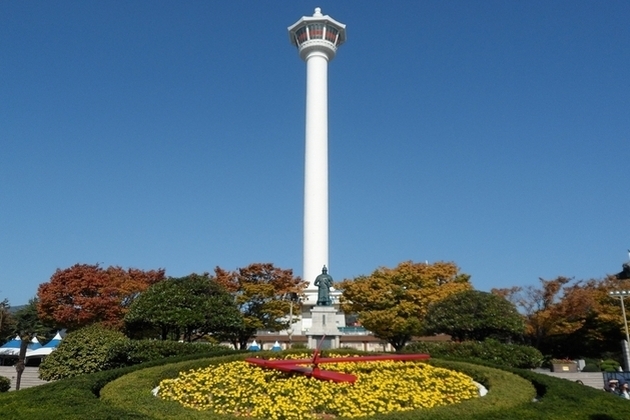 Complete the tour with a visit to Yongdusan Park, located in the heart of Busan. Stroll in the park to see various monuments honoring war victories and military heroes. As the sun begins to set, return to the port in good time for your cruise departure. Thank you for your request. Please check your email for detailed quotation of Busan private shore excursion. Feel free to ask us any question you may have. Hi, can i ask what would be the inclusive cost for 4 person for KSB01 & KSB03? Thank you. Thank you for your request. 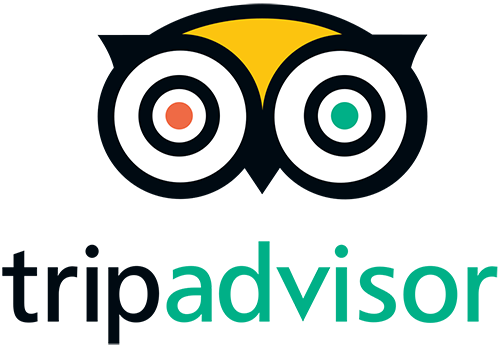 The detailed quotation of the Busan shore excursion has been sent to your email for perusal. Please let us know if you have any further enquiries. what is the price of tour KSB01 for 4 people. Also the price for 6-8. The price per pax is cheaper if there are more people joining the tour. Please check your email for detailed quotation of this Busan shore excursion. Kindly let me know if you have any other questions. Hello I would like to inquire on how much it cost for The Best of Busan – Half Day tour. I will be there on a cruise by april 2016. Thank you for reaching to us. Please check your email for detailed quotation of Busan shore excursion. Feel free to ask us any question you may have. price for 3 adults and 1 child (5 years). Thank you for your request. Please check your email for detailed quotation of Busan shore excursion. Feel free to contact us should you have other enquiries. Thank you for reaching to us. 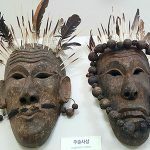 Please check your email for the detailed quotation of Busan shore excursion. Feel free to ask us any question you may have. Thanks for your request, we have dropped you the detailed quotation of Busan shore excursions as you request, please check your email. We are 4 people interested in a 6 hour tour of Busan with minimal walking.We are arriving on Nov. 9th on the Diamond Princess. We would like to see the highlights of the city and must be picked up and dropped off at the port. Please let me know if you are able to accommodate us and what would the cost be. Thank You. Thank you for contacting us. We recommend some minimal walking tour you may interest. Please check your email for the detailed quotation of Busan shore excursion, and let us know if you need more information. Hi! 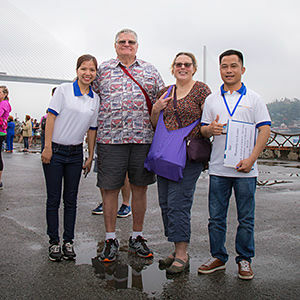 Just wanted to ask the price for a city tour (1 day or half day) for 5 people? Thank you. We are a group of 7 persons and interested to do a half day tour in Busan on 05 Dec. Start from 12pm to 6pm. PLease advise the rate. Thanks for your request on Busan shore excursion, we have dropped you the detailed quotation, please check your email. Hello We would be in Busan on March 16 from 8am-6pm on the Celebrity Cruise- we would like to inquire about the cost of a city tour for 3-5 people depending. is there a cheaper option? The price per pax is cheaper if there are more people joining the tour. Please check your email for detailed quotation on Busan shore trips. Kindly let me know if you need more information. What is the cost of your half day tour for 3 people? Thank you for your request. Please check your email for detailed quotation of Busan city shore excursions. Feel free to contact us should you have other enquiries. Thanks for letting us know about your traveling plan. Please check your email for the detailed quotation on this Busan shore trip. We will be in Busan on October 5, 2018with the Diamond Princess. Our time in port is from 2:30 pm until 10:30 pm. Is it possible to do a city tour then? What would the cost be for 2 people, 4 or 6 people? Would you, please, send me some detailed information on this. 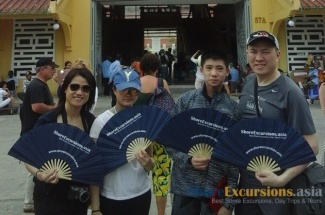 Thanks for your request on Busan shore excursions. The price per pax is cheaper if more people join the group. For more details, please check your email to look at the quotation we have already sent. 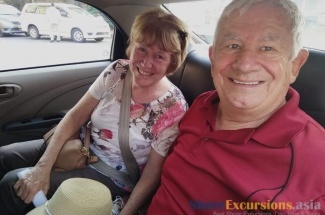 Hi What are the cost for a private (2 persons tour KSB01 on Oct 20 2018? 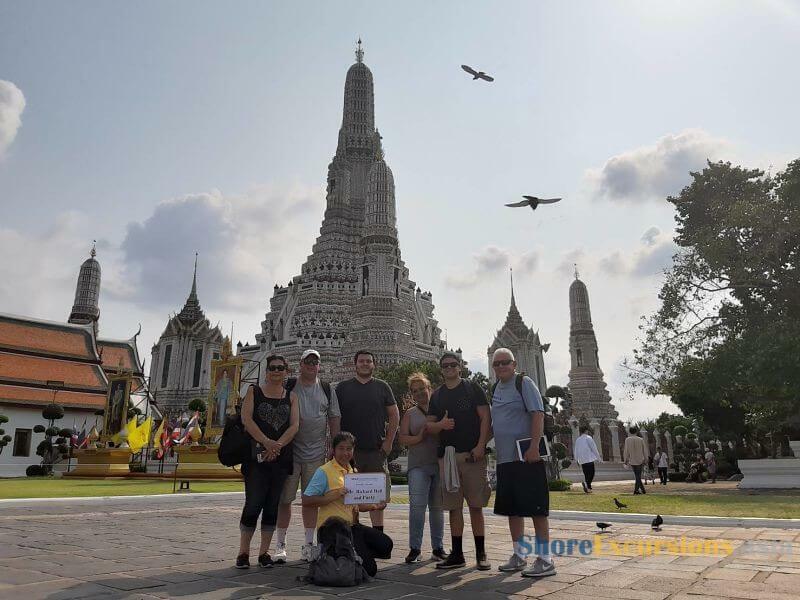 Welcome to Asia Shore Excursions! 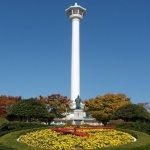 The detailed quotation on this Busan City shore excursion has been already sent to your email. Please have a look.